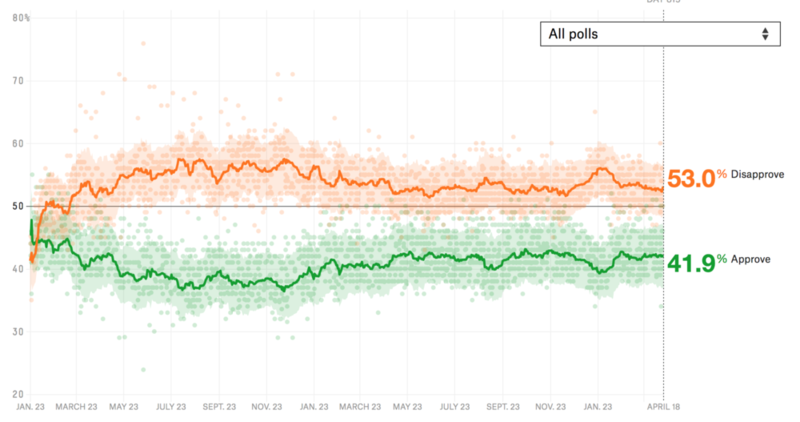 Donald Trump is the only president in the history of polling never to have gained the support of a majority of Americans for even a single day. This sort of presidency is only possible because of the Electoral College system. Donald Trump deserves full credit for his firm grasp of the essential attribute of this system: it benefits a candidate nothing to do what most people want. All that matters is what turns out the plurality in a few states. The problem for most Americans is the system. It is constructed so as to create an irresistible pull into the presidency of candidates who ignore the preferences of a majority of Americans. If you don’t like this, don’t blame Trump. Change the system. 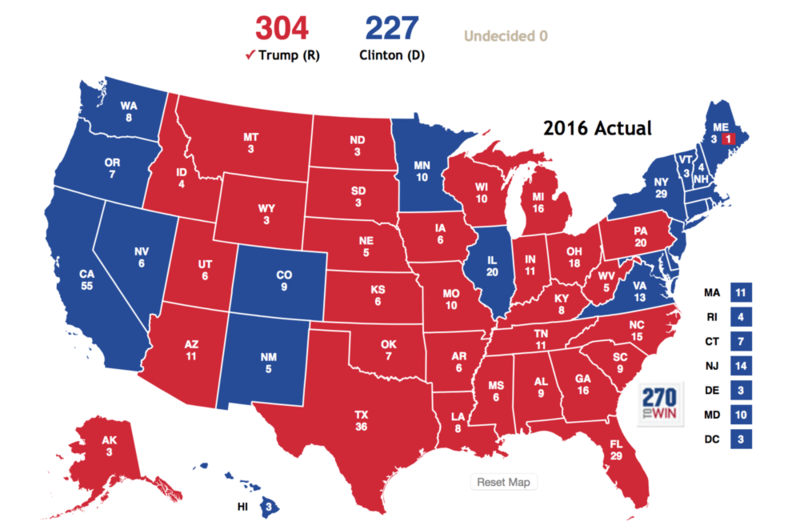 Maine is currently considering joining the National Popular Vote Interstate Compact, under which all member states would pledge their electors to the winner of the national popular vote if states with 270 electoral votes join the Compact. If the Compact goes into effect, it will guarantee that all votes across the country would be counted equally, regardless of race. 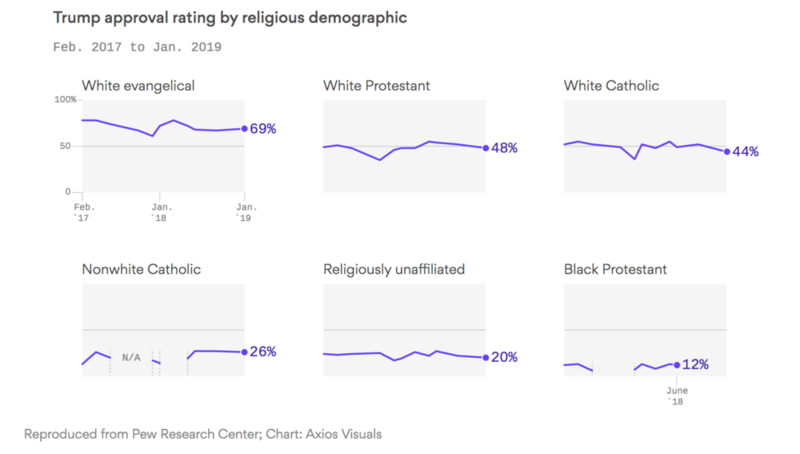 Under the current system, many African-American voters see their votes systematically disregarded, along with many other Americans who do not happen to live in swing states. Two factors explain why today’s political environment, if anything, gives Republican states a leg up in the Electoral College. First, smaller states get a disproportionately large impact in the Electoral College, because each state (plus the District of Columbia) gets a guaranteed two electoral votes before the rest of the electoral votes are allotted based on House seats (and thus, indirectly, on population). While there are some smaller blue states, the smallest states are disproportionately Republican-leaning. In four of the last seven elections, the Democratic candidate won more small-state electoral votes than the Republican! Over the same period, the median number of small-state votes won by the two parties is exactly the same—30 each. In the two most recent elections, votes from small states split almost evenly, as they gave a one-vote margin to Obama in 2012 and a two-vote edge to Trump in 2016. In short, the idea that small states reliably give Republicans a leg up in the Electoral College is a myth. Jack Nagel is Professor Emeritus of Political Science at the University of Pennsylvania. This is Part II of his series debunking the myths that the Electoral College always benefits Republicans and that the national popular vote would necessarily benefit Democrats. Read Part I here. Because there is no way the incumbent president can be elected without a big share of independent votes, the natural question is why he has elevated the wall to such political attention. But the chart shows national averages. The results in the states that determined the 2016 election – Pennsylvania, Michigan, and Wisconsin – are now shaping President Trump’s policies. At least in Michigan, whose electoral votes are critical to both parties’ nominees, independents do not agree with Trump’s insistence on a wall. These independent Michiganders should support the move to have the national popular vote pick the president. They share the views of other independents in other states, and in numbers there is strength. In “How Democracies Die,” the authors inveigh against the use of impeachment to defeat the incumbent, of whom they plainly disapprove. Instead, they say “If Trump is defeated via democratic institutions, it will strengthen those institutions.” As one of these institutions they list elections. Page 218. But the most important of all elections, the only one that directly relates to their goal of defeating the incumbent, is not democratic. 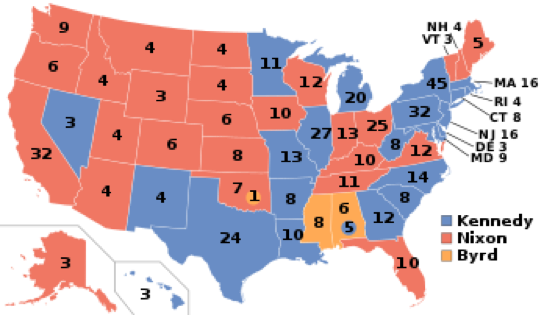 If a Democrat were to defeat Trump in 2020 by winning the electoral college without prevailing in the national popular vote, the Electoral College would certainly neither be strengthened nor would it be considered a democratic institution. Indeed, it is easily possible to imagine the outrage among Trump supporters if they delivered him in 2020 a national popular vote plurality or majority and yet the swing states swung back to the Democrats, denying the incumbent a second term. Those Trump backers in this hypothetical would deserve support from everyone who believes in democracy. One thing the incumbent is right about is this: he supports the idea that the winner of the national popular vote should always be president.